DC United have won 12 of their 19 games since Rooney joined the club. 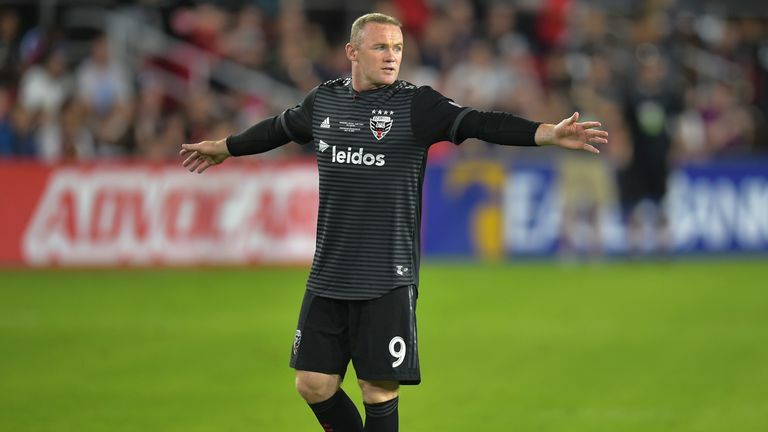 Wayne Rooney has steered DC United to an unlikely MLS play-off spot, but what route must they take to reach the MLS Cup final? Rooney scored twice in a 3-1 win over New York City earlier this month to seal DC's place at the post-season stage and cap what has been a remarkable turnaround. Prior to the 33-year-old's arrival at Audi Field in June, DC had lost seven of their opening 14 games and looked on course to replicate the 2017 season, where they finished bottom of the Eastern Conference. 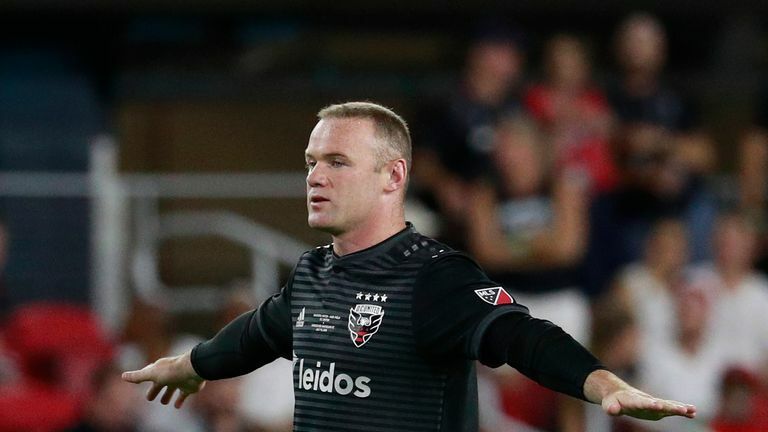 Wayne Rooney continues to impress in the MLS, scoring another winner for DC United from an amazing long-range free-kick against Toronto FC. But 12 goals and six assists from the former Manchester United and Everton striker helped seal a fourth-placed finish and a one-off, crunch knockout game against the Columbus Crew, live on Sky Sports. Defeat would result in elimination from the competition but DC won their regular home fixture against Thursday's opponents and Rooney was in buoyant mood as he looked ahead to the key fixture. "Obviously our form here (Audi Field) is great but we have to be confident in whoever we play, wherever we play, that we can win the game," he told DC's official website. "We are in great form, whether it's a home or away we have to take that belief into that game and be ready." Beat the Crew and Rooney's side will face Bradley Wright-Phillips' New York Red Bulls in a two-legged Conference semi-final on November 4 and 11. Victory in that tie would set up an Eastern Conference final - again over two legs - against the winner of the other semi-final: Miguel Almiron's Atlanta or David Villa's New York City FC. Watch highlights of DC United's 3-1 win against New York City FC in the MLS. The aggregate victors from both Conferences then face a final MLS Cup showdown on December 8, with Sporting Kansas City, Seattle Sounders and Bob Bradley's LAFC among those sides hoping to prevail from the West. DC might have made a slow start but coach Ben Olsen believes his side - with 10-goal Luciano Acosta also a danger alongside Rooney - can target the ultimate MLS prize. "I think there's belief in that locker room that there's more to this team than just making the play-offs," Olsen said. "I've been on teams where you make the play-offs and you hope you get a bounce or two and you can kind of squeak along. I think this team believes that we belong, or we're good enough to make a real run at this thing."